Jason Willms’ second goal of the night was the OT winner as Barrie takes game one over Kingston. Ryan Suzuki scored his first goal of the post season, he also picked up an assist in the win. Kingston got goals from Jason Robertson (1g2a), Justin Pringle, Jakob Brahaney, Matt Hotchkiss and Linus Nyman. Cliff Pu had three assists for the Fronts. Game two of the series is Friday night in Barrie. 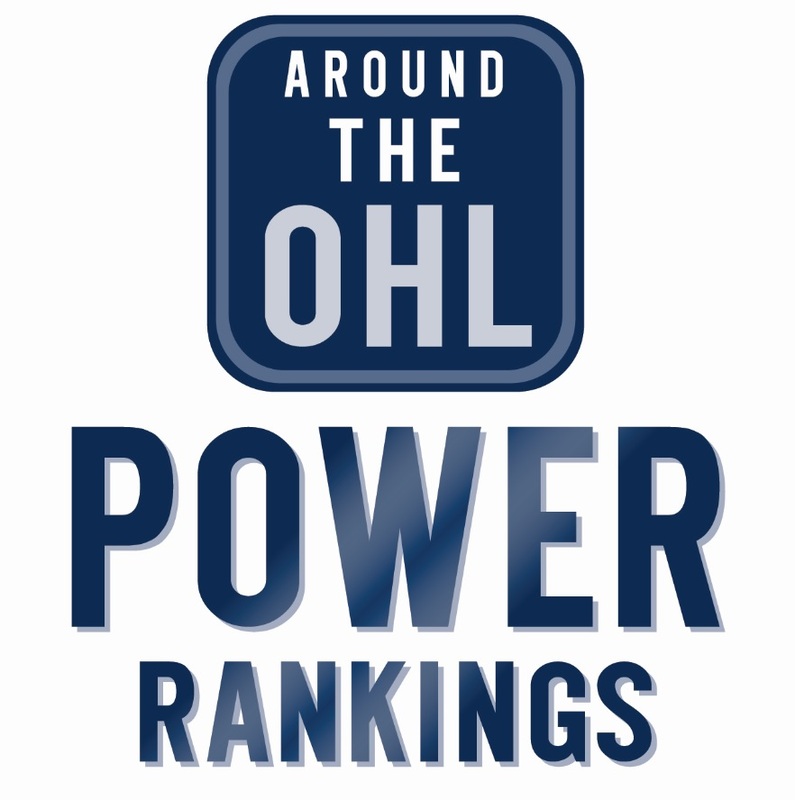 Tags: 2018 OHL Playoffs, Aaron Luchuk, Barrie Colts, Cliff Pu, Jason Willms, Kingston Frontenacs. Bookmark the permalink.